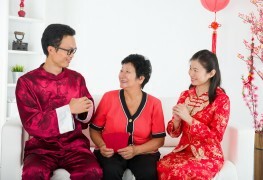 Some families start preparing for Chinese New Year a month in advance. If you're stuck for ideas but still want to celebrate, here are four authentic dish ideas to inspire you. Eating "lucky foods" for the Chinese New Year is the way to bring good fortune, prosperity and health. 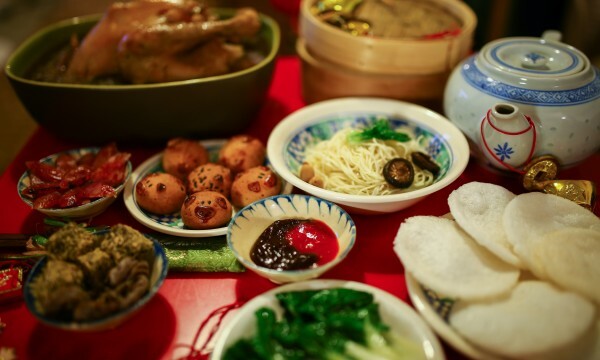 At any Chinese New Year gathering, having the following five lucky foods is a culinary tradition. 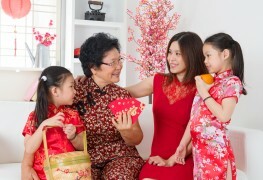 Families of every heritage can find much to enjoy in the traditions of Chinese New Year. Sharing Chinese New Year traditions with children during the otherwise dreary winter months adds excitement and crafting fun to the coldest of days! While red is well-revered in North America, it is a powerful symbol in China. 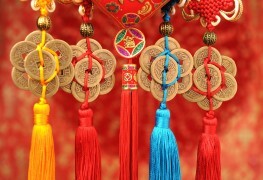 Red, a Chinese New Year's symbol, stands for luck and prosperity, and the meaning extends to language and cultural traditions, as well as festivities. 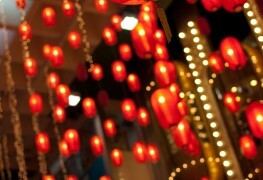 Chinese New Year lanterns are the perfect D.I.Y. decoration, as they are inexpensive and easy to construct. Make your lantern with these few steps. 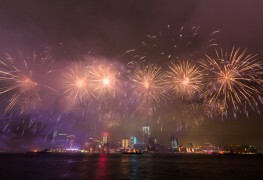 There are many cities hosting extravagant Chinese New Year celebrations that include parades, fireworks and more. 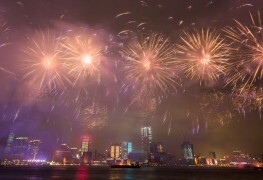 Here are some of the best cities to celebrate Chinese New Year.